Maine Sports Media: Is The Snuggie a Star Wars Rip-Off? 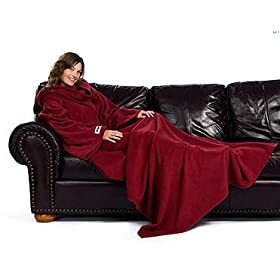 Is The Snuggie a Star Wars Rip-Off? The Snuggie has taken the world by storm, but is it just a rip-off of Star Wars and the Jedi Robes? 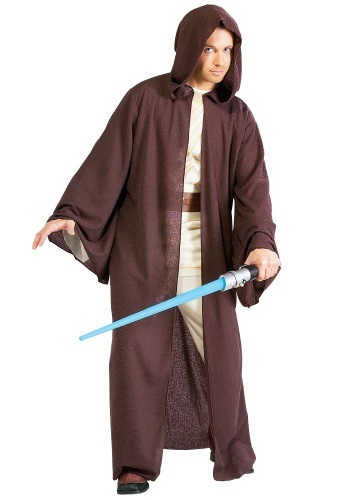 If you take the Jedi Robe and flip it around, you have a Snuggie. Just remember when you buy one of these, you buy a toy lightsaber, turn it around and play Star Wars with your kids. Just like the old football commercials though, YOU make the call!